The average Bismarck Bucks tickets price will cost you between $34 and $58, if you are looking for the cheapest seats then catch the event being held at the Resch Center, Green Bay on 04/05/2019. 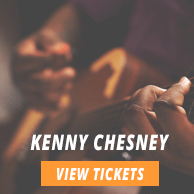 The average ticket will cost you the highest on 15/06/2019 at the Denny Sanford Premier Center, Sioux Falls. 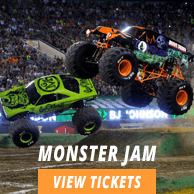 Minimum get in price is for Bismarck Bucks tickets is $6 for the event being held at the Wells Fargo Arena - IA, Des Moines on 24/05/2019 , there are some venues that have a much higher get in price, for instance the cheapest seats at the Denny Sanford Premier Center, Sioux Falls on 15/06/2019 will set you back $27.